latex files with .tex extension can no longer be viewed in the text viewer. now have to view them in web browser. the older behavior is much better. all text files should be viewable in app directly. I put my email in wrong. Tried to creat a new account with the correct email and it says it is already used. This is a huge problem. 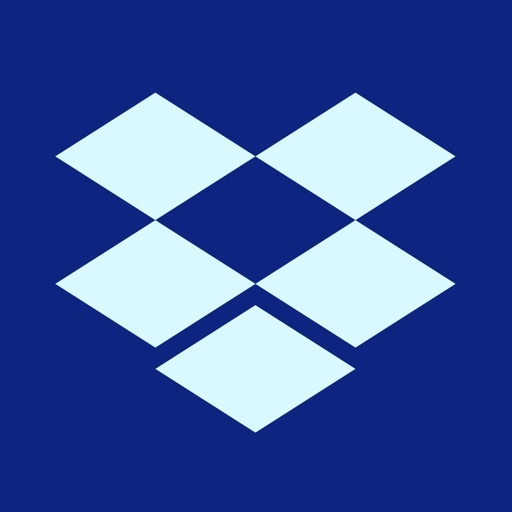 I used Dropbox all of the time. Sadly each update slows it down. The latest update freezes the program or slows it down enough to be ineffective. I stopped using it. Fortunately I backed up my files on other clouds. Usually this app works seamlessly but lately has been giving me issues with saving files. When I try to save (or export) an image to my phone, it starts the process but then the “exporting” pop up doesn’t go away and I can’t continue to browse photos because the pop up blocks it. I can only continue using the app after I close out completely then I have to go scroll back to where I was. It’s a bit of an inconvenience to have to close down the app after every photo I view/save. Photos take up to 30 seconds to load when touching one while in grid view. This used to be basically immediate. Invaluable communication tool! Very fast for how much it’s loading! Update does not work! It will close automatically. Erase the App and reinstall.... does not work!